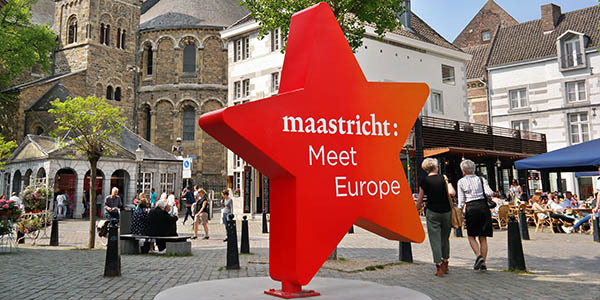 With a total fee of € 28,500 the MaastrichtMBA is being offered at a very competitive rate, yet undoubtedly it is still a solid investment that needs to be considered well in advance. 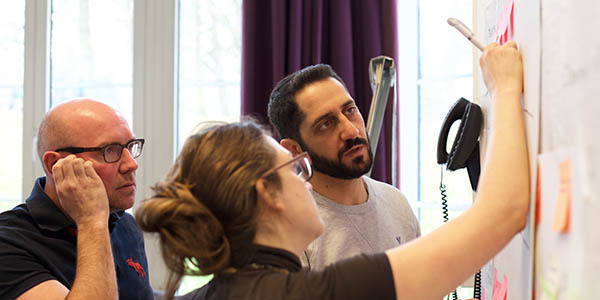 We try to assist our participants in the best possible way and therefore choose to offer payment schemes that are as flexible as the programme itself. Total costs for joining the MaastrichtMBA are € 28,500. These costs include the tuition fees of all programme components, costs for books and other study materials, access to the University’s physical and virtual learning facilities, and catering during all educational weeks, such as lunches, dinners and coffee breaks. The sum does not include travel expenses and accommodation costs. The programme currently does not provide for scholarships of any kind. 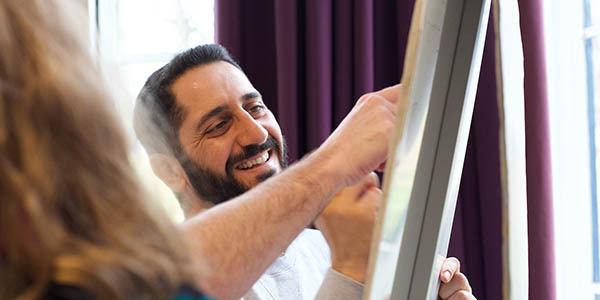 In the MaastrichtMBA tuition fees by default are equally allocated over the educational components of the programme, hence you are being invoiced as you go. No attendance thus means no invoice and fees automatically get spread over the time of your study, no matter if you spend two years on your study or the maximum of four years. Although we do not offer scholarships for the MaastrichtMBA, please keep in mind that tax authorities can compensate for a considerable part of the educational costs you make. 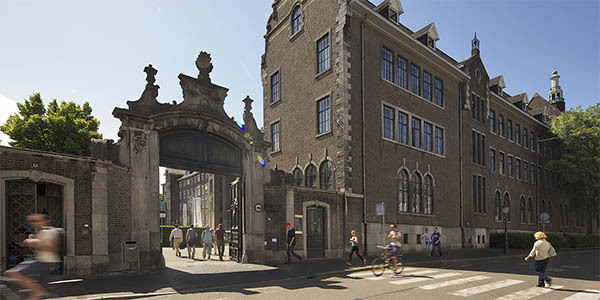 As a Dutch resident, tuition fees and other study-related expenses are tax-deductible. Click here to find out more. If you reside abroad, please check with the tax authorities in your country of residence to explore your options.